How Do Receipt Printers Work? What Kind of Receipt Printer Do I Buy? 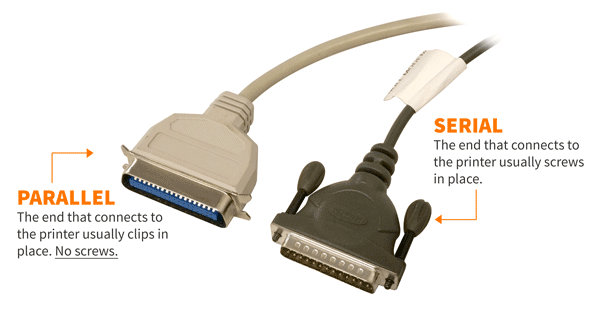 There are many ways to connect a receipt printer to your POS computer, including USB, Serial, Parallel, and even networked via Ethernet. Depending on your POS software, some of these interfaces will work better than others for connecting your receipt printer. The diagram below has images on the major interfaces available and what they look like both on the back of a POS computer as well as the receipt printer. Do you need multiple colors on a single receipt? Do you want to print on-the-go? Do you take checks at your business? Do you need carbon copies of receipts? 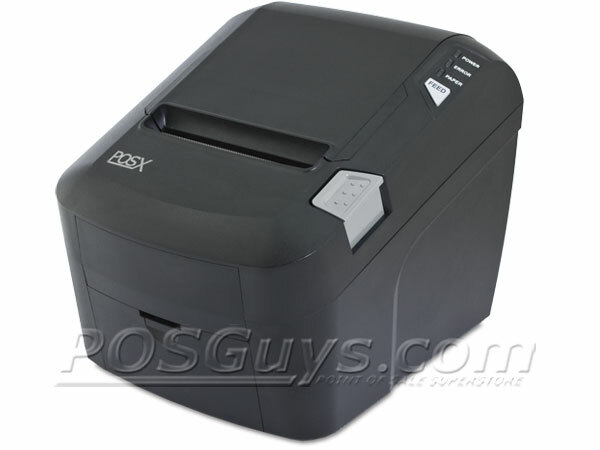 POSGuys splits receipt printers into major subcategories based on features and functionality. So once you have an idea on where the printer will be installed and what features you need, our categorical breakdown should help you find the product best suited for your needs. Recommended Use: Kitchens/heat-intensive environments, or any retail POS environment where duplicate receipts or two-color printing are required. 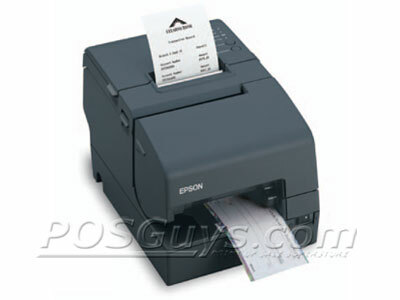 Recommended Use: High volume receipt printing in retail and restaurant environments. 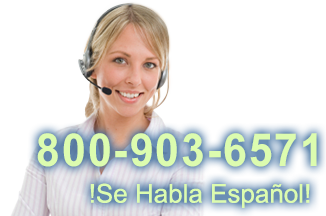 Recommended Use: Retail, banking, or any business wanting quieter, color printing. Recommended Use: Banks, grocery stores, department stores, or any business that accepts checks. Recommended Use: Mobile POS, line busting, delivery service, or any job needing receipt printing on the go.